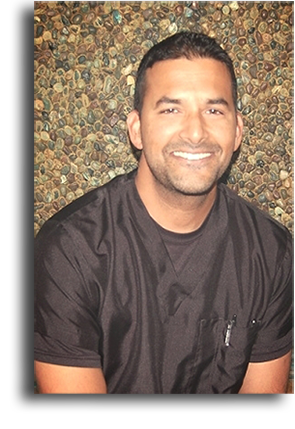 Dr. Ameet Chopra is our Oral and Maxillofacial Surgeon. He specializes in tooth extractions, dental implants, anesthesia/sedation, corrective jaw surgery, and trauma surgery. He was born and raised in Southern California, where he attended University of California-Irvine for his undergraduate education. After graduating with honors, Dr.Chopra earned his dental degree from the University of the Pacific School of Dentistry, followed by his Oral Surgery Residency at UCLA. Outside of work, Dr. Chopra devotes his time to his wife Danielle, and their two children, Neela and Akash.